Snagging a pair of Burtons Womens Walk of Shame Shorts will leave you feeling anything but shameful. 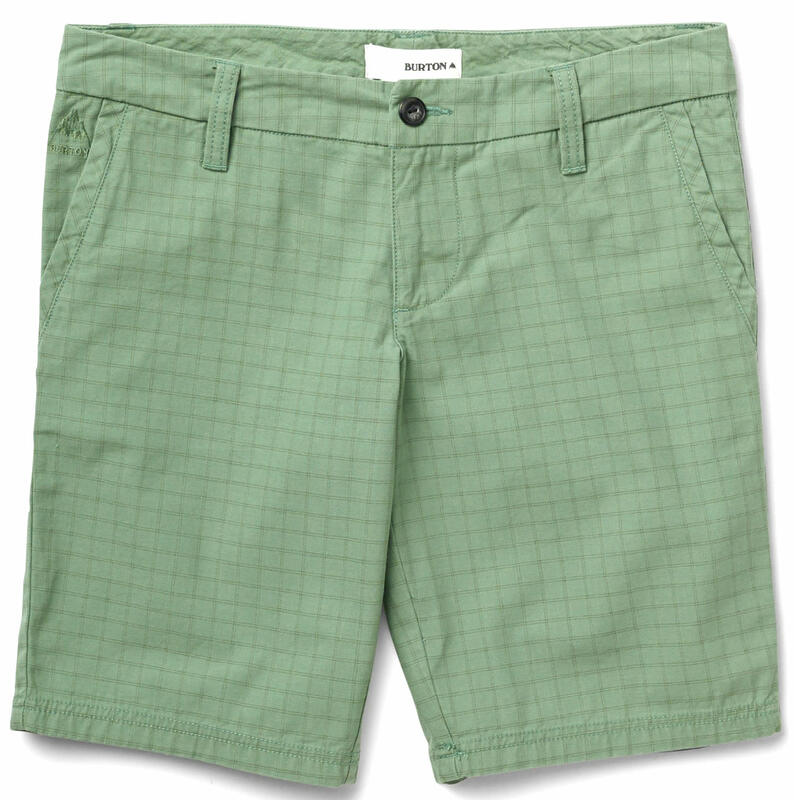 These 100% cotton twill casual shorts feature a subtle pattern, and the trademark mountain logo embroidered on the pocket to add some style to these 10 inch inseam Bermudas. The Burton signature street fit ensures the ultimate comfort�not skintight, not loose and baggy�like Baby Bear's bed, these are JUST right. Perfect for the times when your short shorts just won't do, these Walk of Shame Shorts are ideal for every occasion!